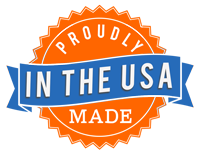 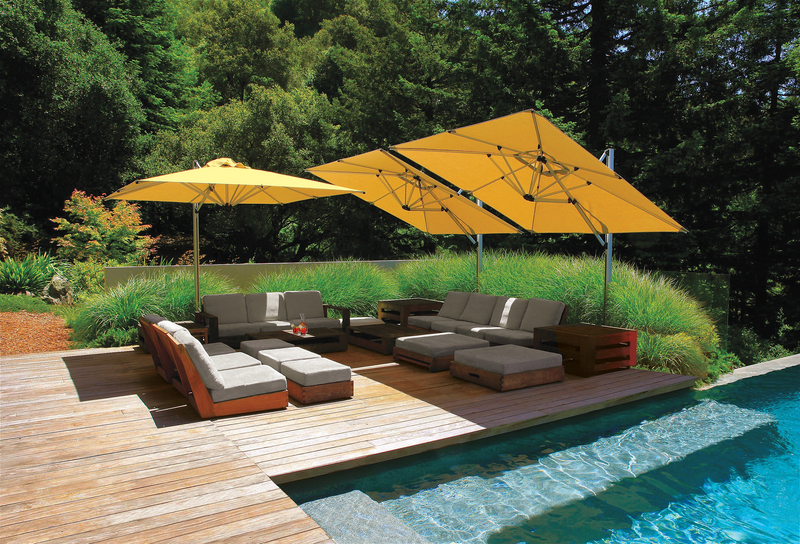 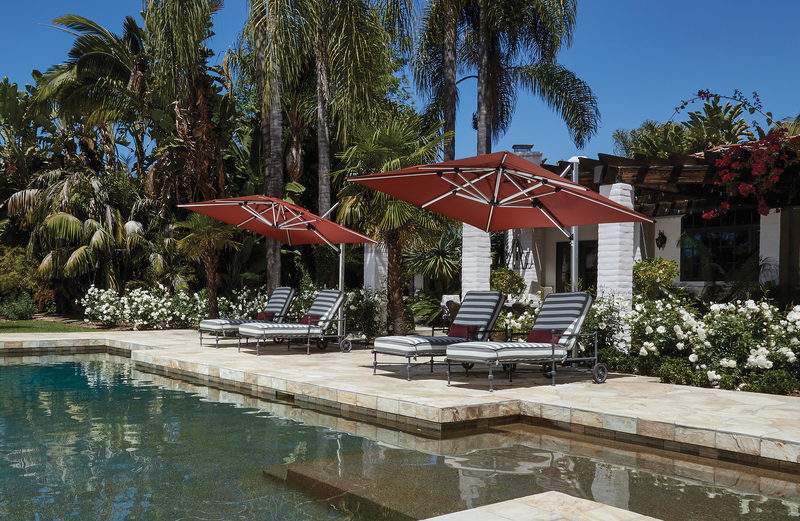 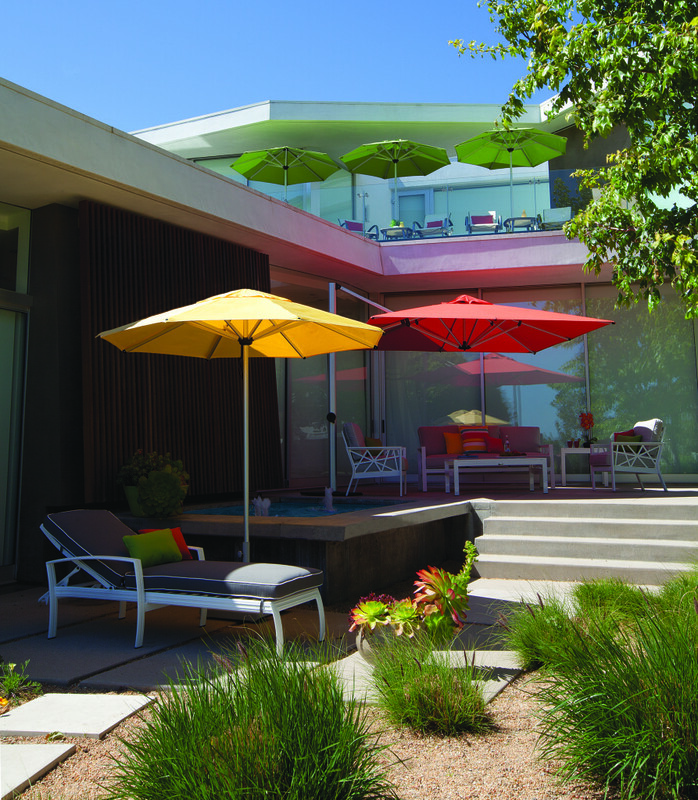 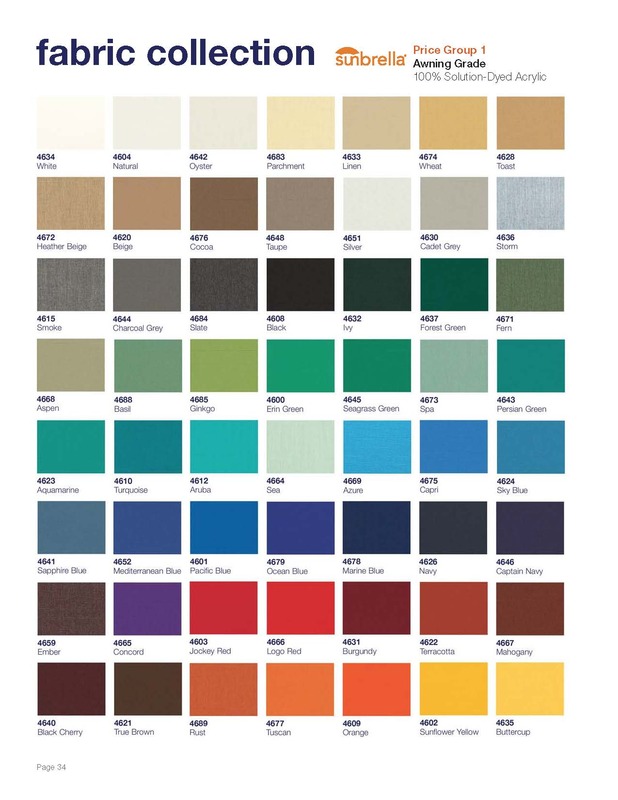 Please call us at 888-848-9555 for our guaranteed lowest price on all Shademaker Umbrellas. 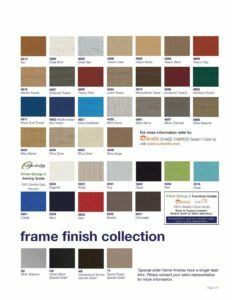 *Please note, the Shademaker catalog shows MSRP pricing, we offer substantial discounts off of these prices. 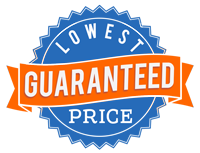 Please call us for pricing.